The Freedom: “doing the things what you want”. Don’t wait for the permission of others. Don’t depend on others to do such things in your life so you are the only one who has the rights to take your own decision. I have captured the photo of the Monkey in the Pradyuman park zoo in Rajkot. The monkey who puts its hand on the cage is waiting for the freedom to see the outside world. Absolutely friends, we all would like to go to the zoo and enjoy a lot there, but the situation of the animals are very miserable. They don’t want to be live in artificial and stressful environments. They also don’t like to stay in one place every day. Instead of going to the zoo, we can learn more about the different animals and its documentaries from the internet at home. Friends just think that “you are kept in one small room for a few years without going to anywhere then, what will your situation and what you think about them who kept you in one room?. All these things happened with the animals also so Instead of keeping them in one cage for our enjoyment, we should give them freedom to live their life in their way. Friends with this post, I’m also attaching one shocking news about our wildlife. That news is “We all just lost 50% of wildlife in the past 40 years. Read the whole article about it by onegreenplanet.org from here: Earth has lost 50% of its wildlife. This report is according to the year 2014 so, Friends, if you like my message by this post, Help me to spread this message to maximum people just by your one social share. Being human and be natural. This photo is captured by using Canon EOS 1200D 18-55mm lens. Freedom means like u say…..osm thought…!!! If all the people are given freedom then no one in the world will be happy. Interesting blog love to read such New idea. Thanks for reading and writing to post. Your words really matter for me. I support you. Everyone deserves to be free from those seeking tp profit from one’s cagging. 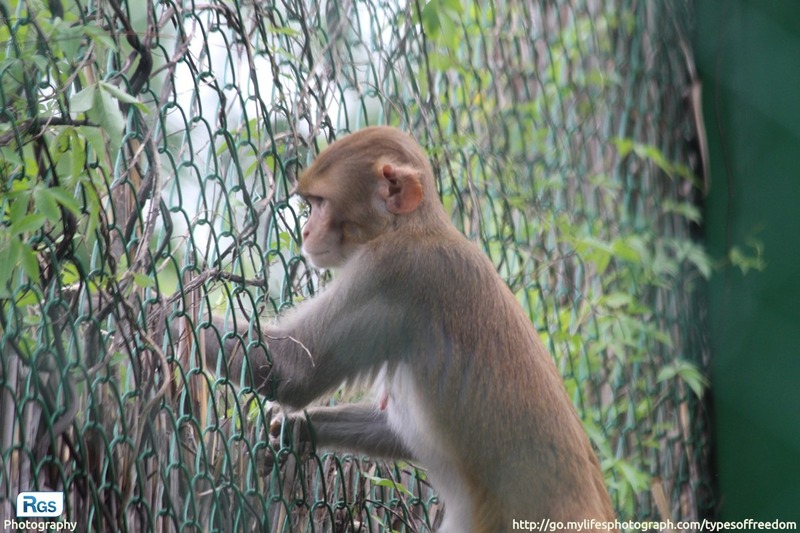 That’s true…..therefore I’m against the caging system followed in zoo.